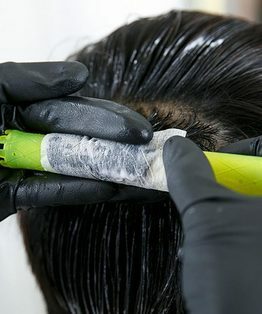 Explore directional perming with salon owner and freelance educator Charmaine Piche in this foundation MHD perming video tutorial. 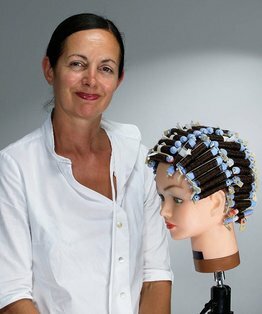 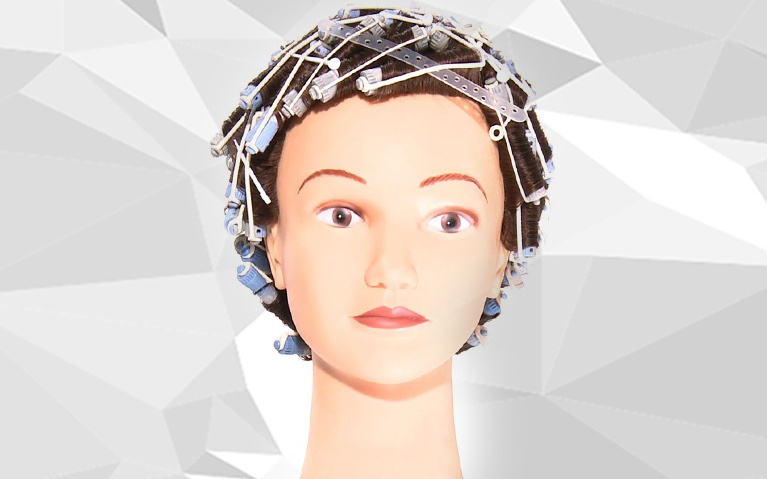 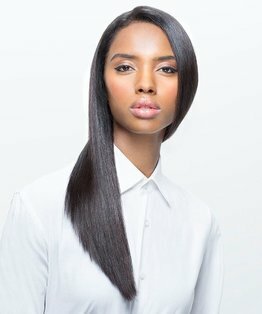 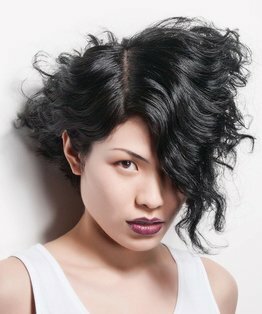 You will discover three example of a directional wind perm. 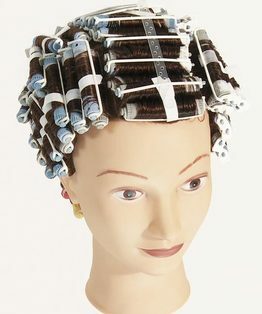 There are many ways to apply a directional perm wind depending on the haircut, hair growth and the desired result. 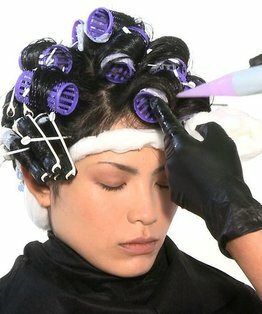 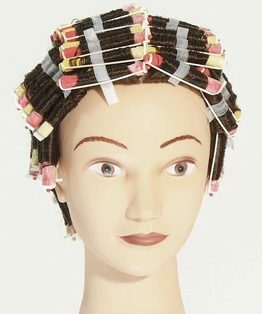 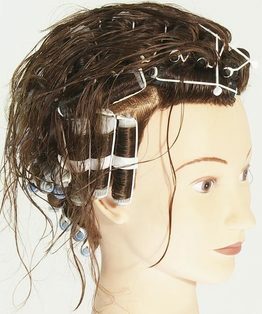 This perming technique is used to enhance a haircut by choosing a variety of rod sizes and wrapping directions. 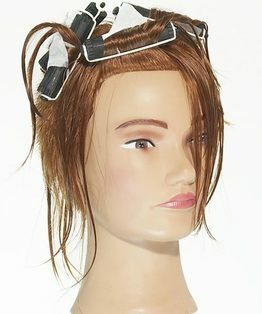 Members can also download our Directional Wind Perm step-by-step pdf and head sheet sectioning pattern guide .